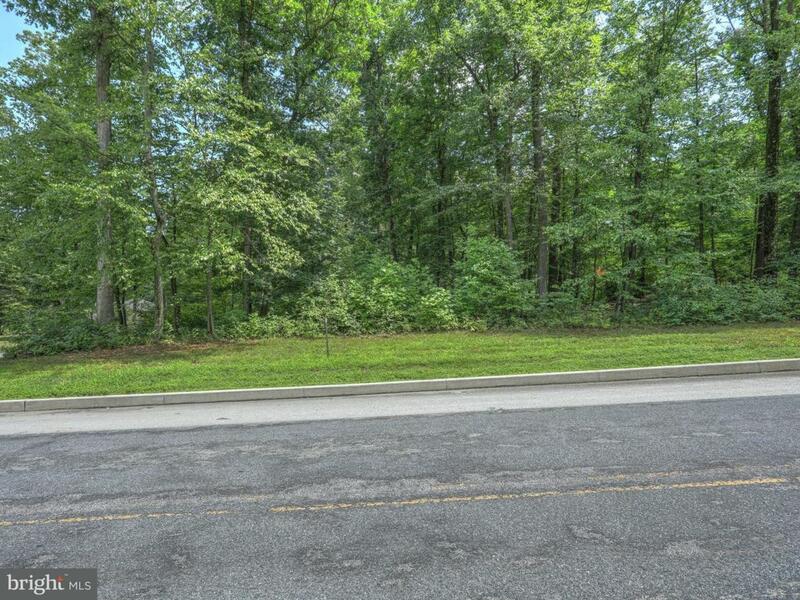 Gorgeous 13.85 acre wooded building lot in Heritage Woods. 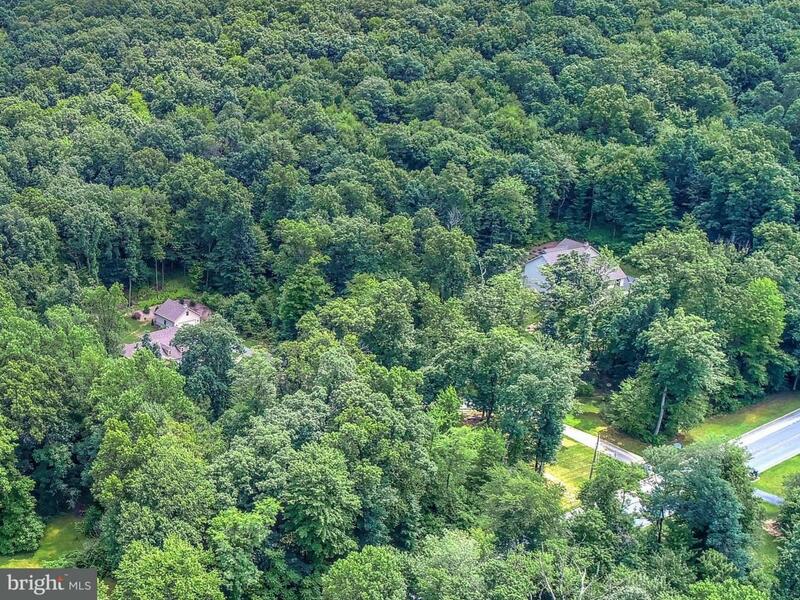 Lots range from 3-16 acres. Bring your own builder or use our builder. The community has minimal covenants/restrictions-enough to protect, but perfect for the hobbyist. 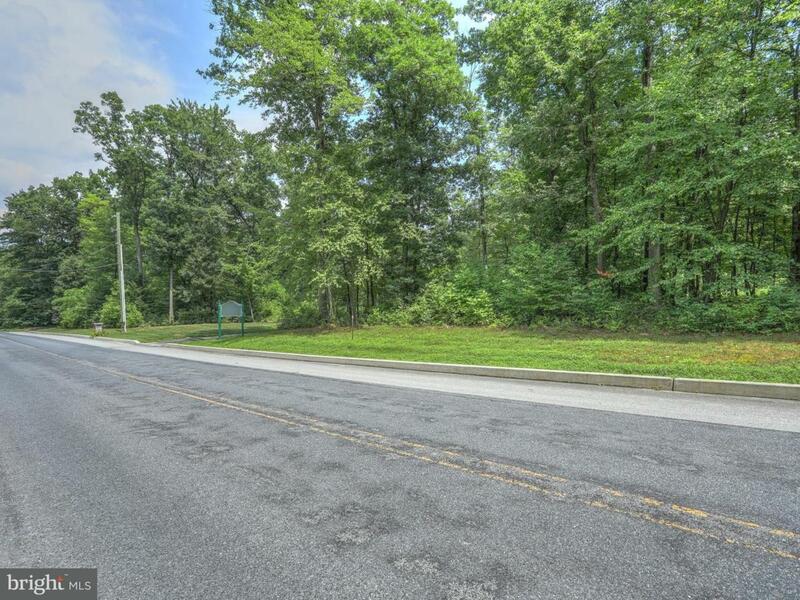 Located 1 mile to river and 2 miles to RT 30, Hellam Exit. 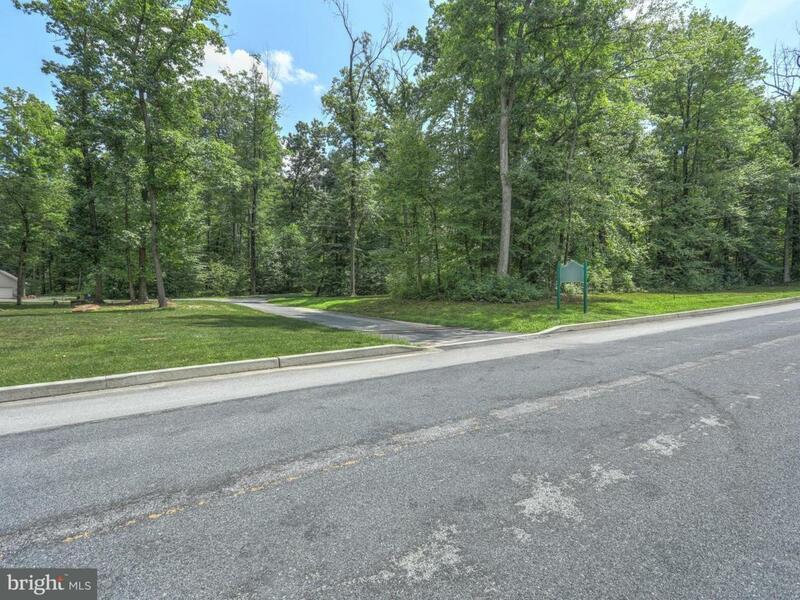 Lot sets back off main road, has well, and 100' of paved driveway. Zoning Description Subject To Zoning No Mobiles No Double Wides. Acceptable Financing ConventionalFarm Credit Service Association YN No Central Air YN No Construction Completed YN No Current Use Timber Incorporated City Name Hellam Twp Navigable Water YN N New Construction YN No Original MLSNumber 301246302307 Ownership Interest Fee Simple Perc Type Other Possession Settlement Property Sub Type Land Sale Type Standard Sewer Perc Approved Septic Tax Annual Amount 51.0 Tax Assessment Amount 79890.0 Utilities Electric AvailablePhone Available Vacation Rental YN No Water Source Well Required Zoning Agricultural Zoning Description Subject To ZoningNo MobilesNo Double Wides.